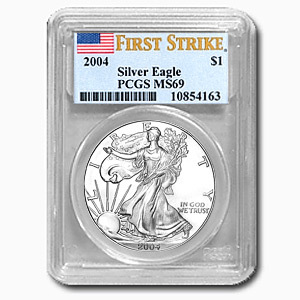 In the United States, grading companies are ranked into three main tiers based on their reputation for consistent and reliable evaluations and acceptance in the numismatic marketplace. The Professional Coin Grading Services (PCGS) and the Numismatic Guaranty Corporation (NGC) are rated as “Superior” by the Professional Numismatists Guild. 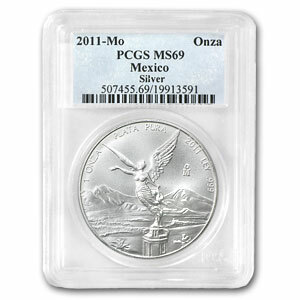 Coins graded by PCGS or NGC are accepted in the marketplace at their stated grade. 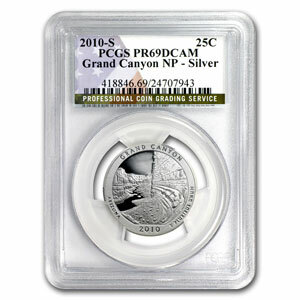 When choosing a grading service, it’s best to choose one of the two top-tiered companies PCGS or NGC. 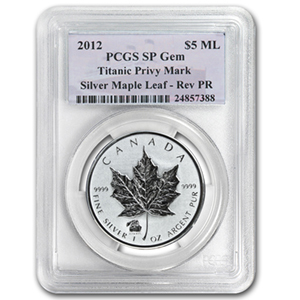 Professional Coin Grading Services - Thanks to a respected coin grading scale and a reputation for reliability, PCGS graded coins recognise high values in the marketplace. Numismatic Guaranty Corporation - NGC is the official grading service of the American Numismatic Association and the Professional Numismatists Guild, establishing NGC coin grading as an industry standard.